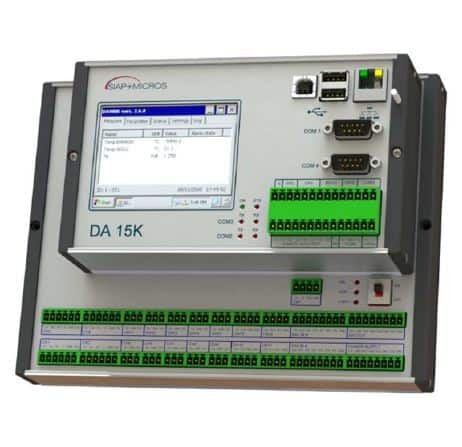 The DA15K control unit is a local management unit for environmental and weather-climatic monitoring stations that can directly interface weather sensors, analyzers, chemical-physical probes, actuators, etc. It has been designed to meet the most varied data acquisition, processing and transmission needs, from the simplest for individual stations, to the most complex for networks of stations of various kinds managed by remote control centers. The constructive criteria chosen and in particular the open and modular structure of the DA15K control unit allow considerable applicative possibilities both in terms of ease of use and configurability, and in terms of future versatility and expandability. 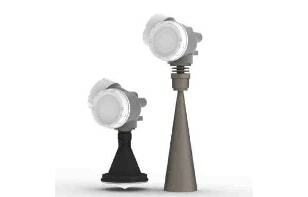 The DA15K control unit also has an extended version called DA15KE. 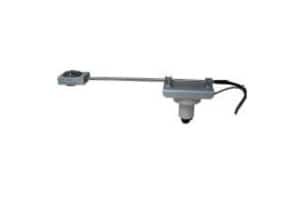 The DA15K datalogger is a local management unit for environmental and weather-climatic monitoring stations that can directly interface weather sensors, analyzers, chemical-physical probes, actuators, etc.